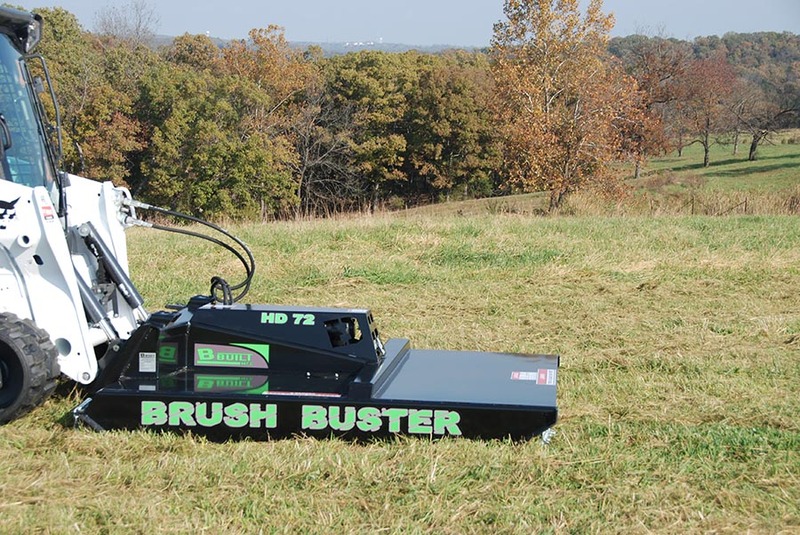 The B-Built HD-72 Brush Buster rotary cutter is designed to cut through thick weeds, brush, and trees up to 3” in diameter. 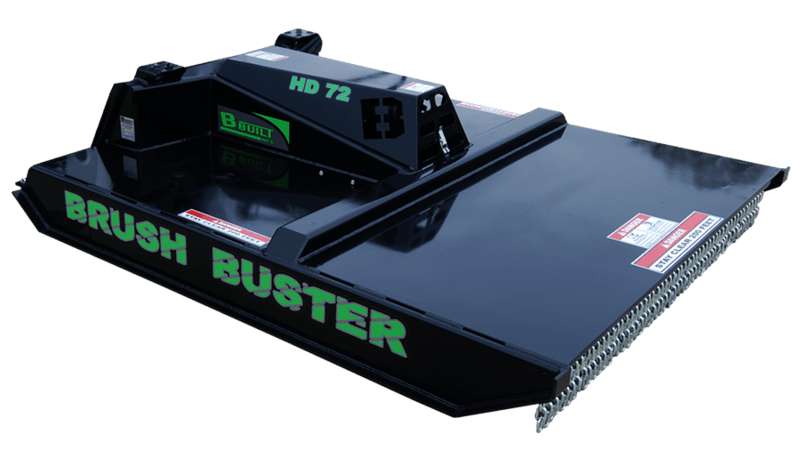 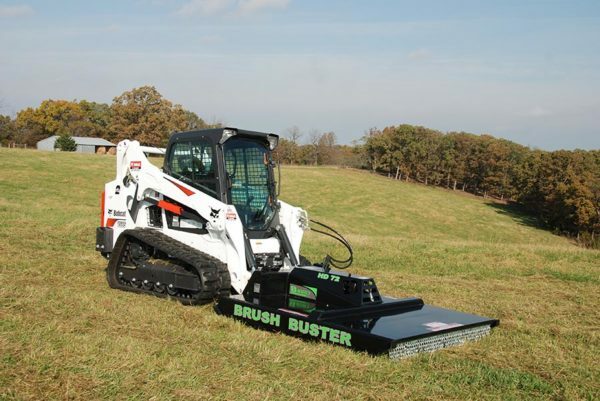 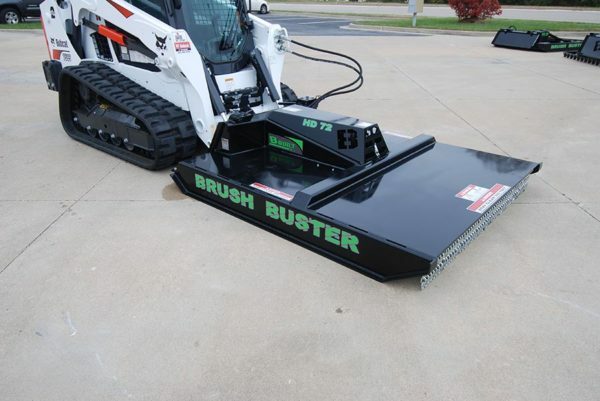 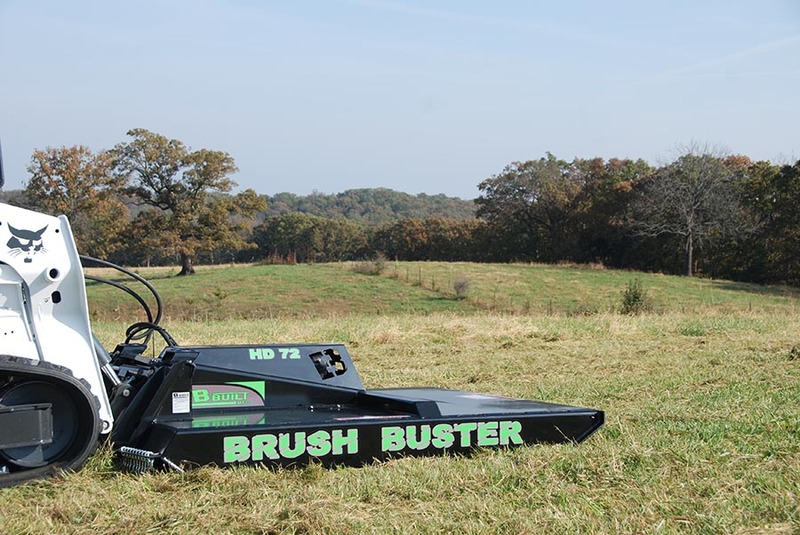 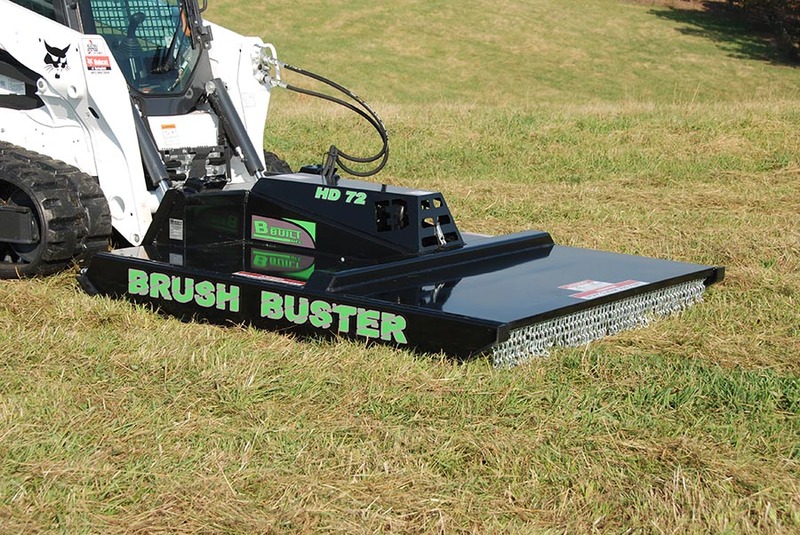 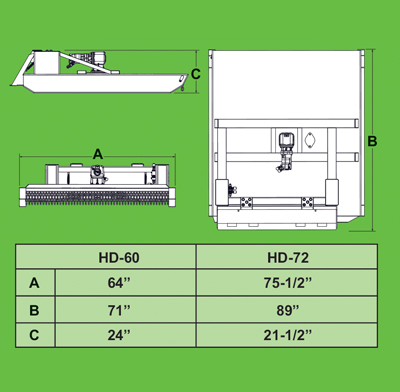 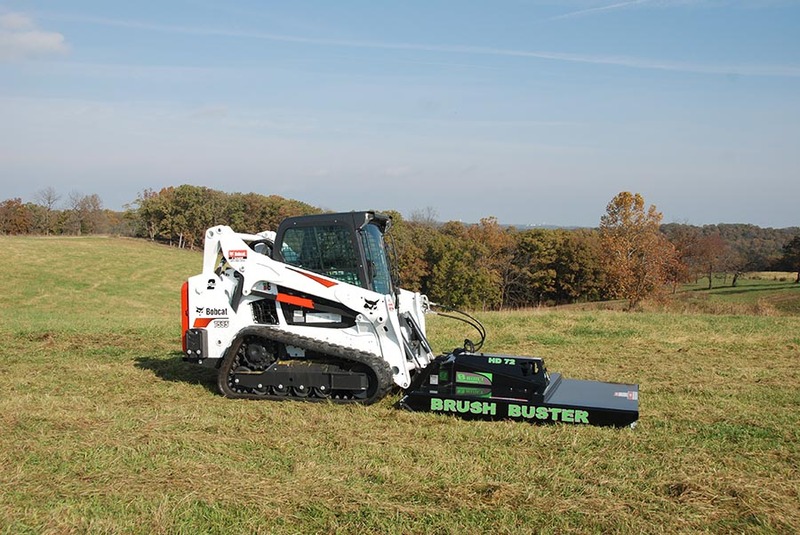 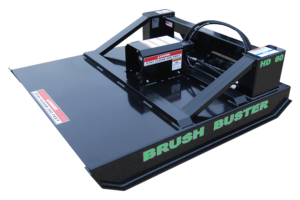 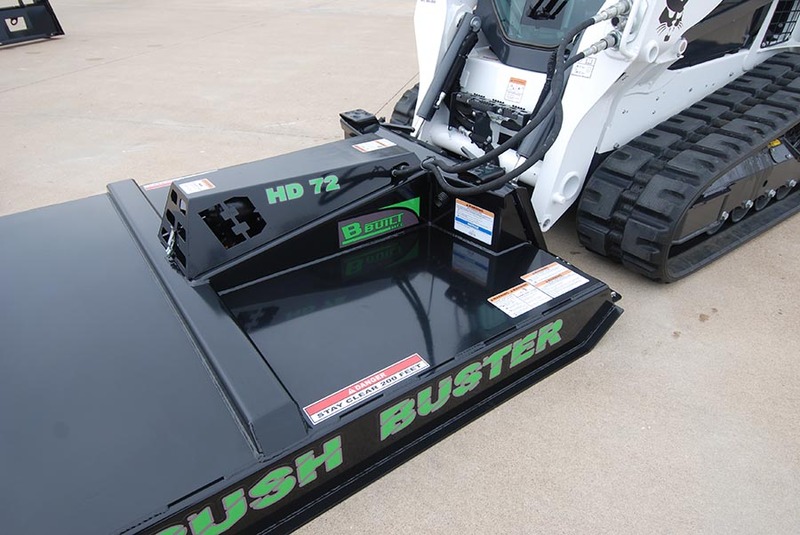 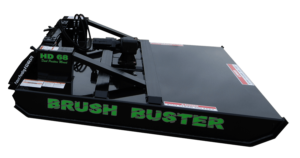 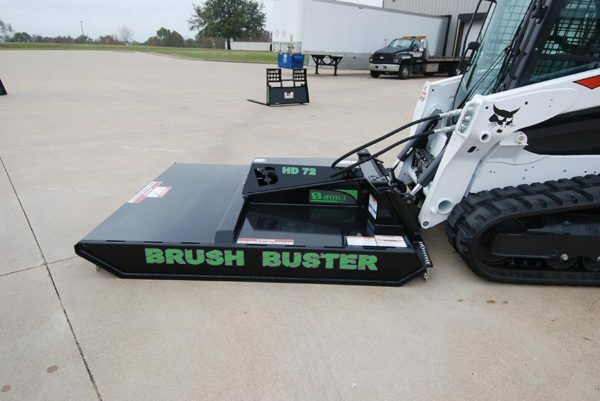 The HD-72 Brush Buster has a 72” cutting width made for standard hydraulic systems. 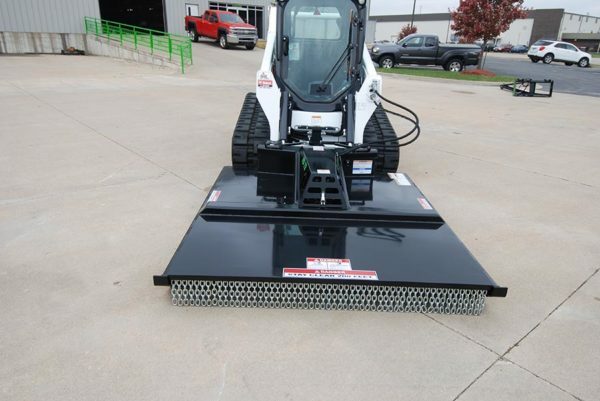 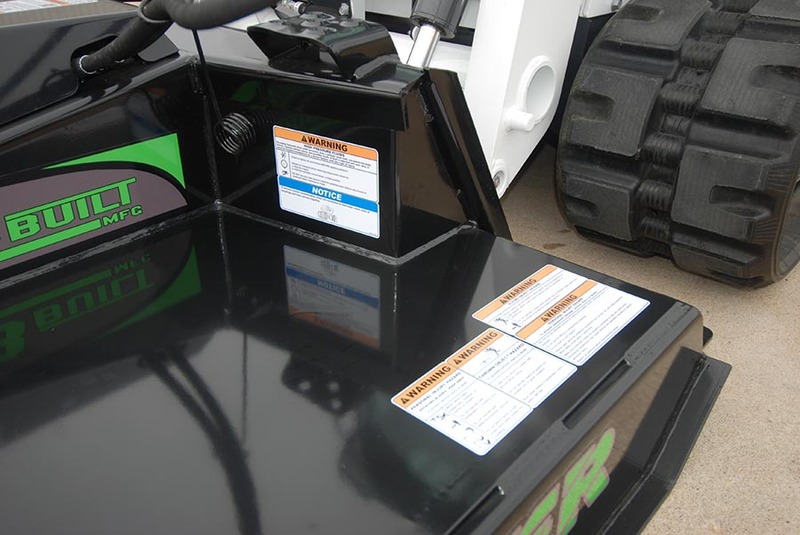 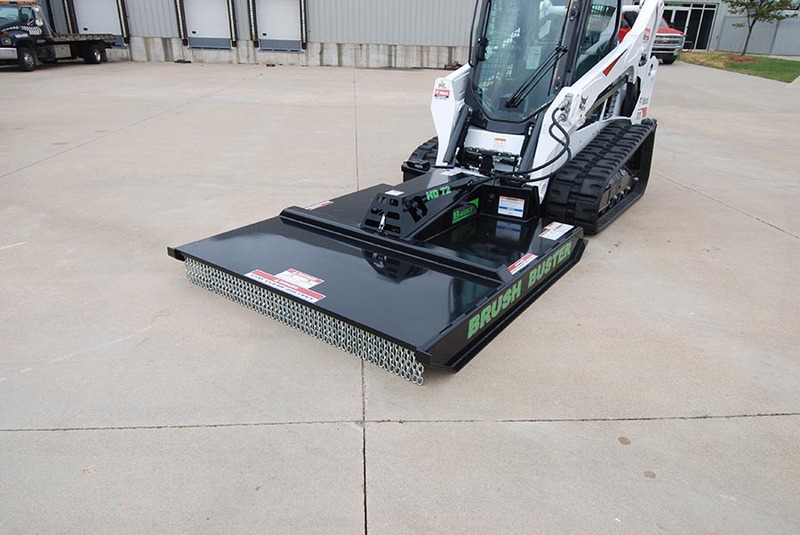 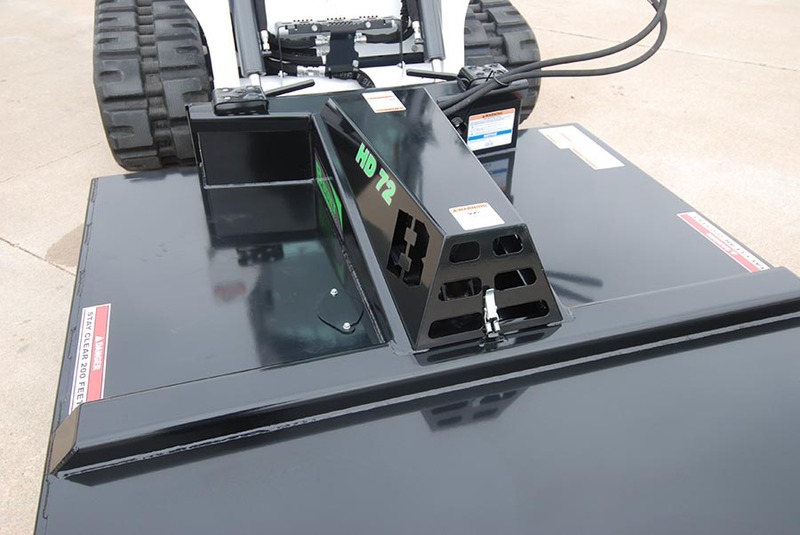 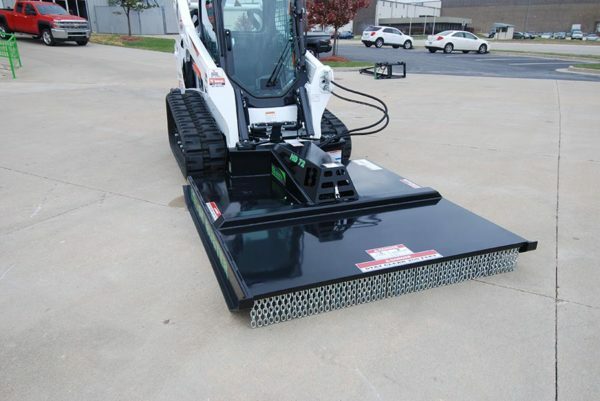 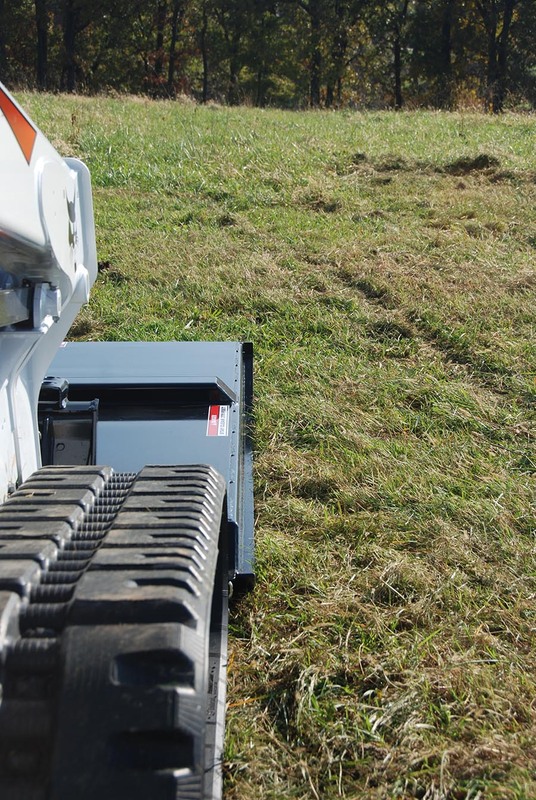 All B-Built products use the universal skid steer “quick-attach” mounting plate for easy hookup.